The construction industry offers a wide variety of exciting career opportunities and continues to need high quality new recruits to minimise the threat of skills shortages. 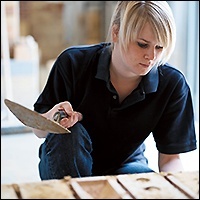 There are dozens of construction apprenticeship frameworks available covering a wide variety of trades and occupations. 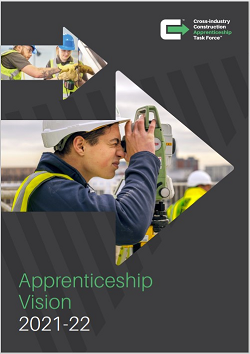 Apprenticeship frameworks will typically take 2 to 3 years to complete depending on the level of the qualification. Intermediate Apprenticeships incorporate a level 2 qualification and Advanced Apprenticeships incorporate a level 3 qualification. Higher Apprenticeships have also been developed for a range of technical, supervisory and management roles. If you are thinking of a career in construction, please visit the GoConstruct website for more information.